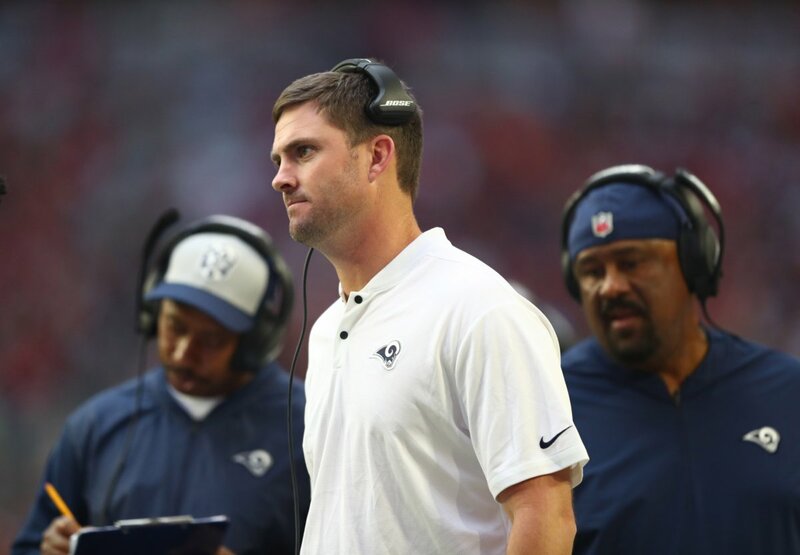 Do Top Quarterbacks Need Great Receivers? We're looking at the NFL's all-time passing leaders and the receivers they threw to. Have they all had great receivers? It's a mixed bag. 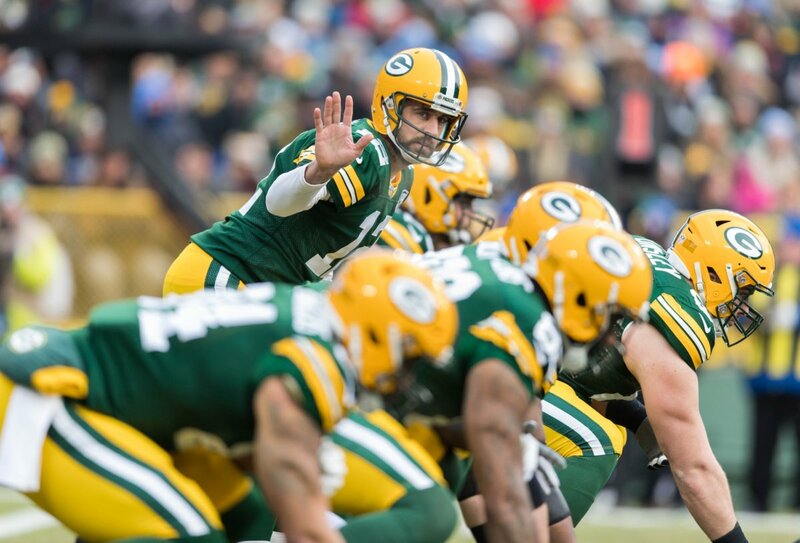 New England Patriots quarterback Tom Brady likes to play as the Green Bay Packers in Madden. 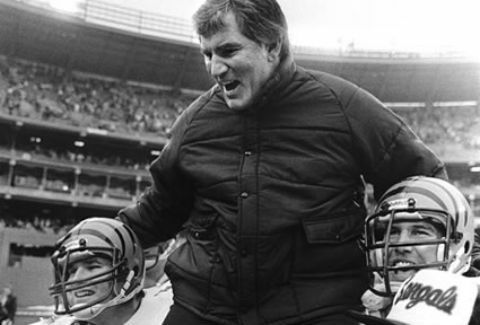 That and a brief history of Packers on the Madden cover. 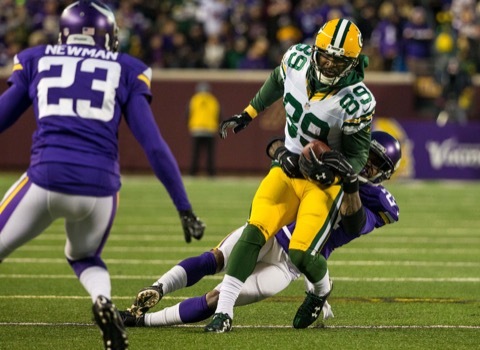 If former Green Bay Packers receiver James Jones had to choose one quarterback for one game, he'd take Aaron Rodgers. Here, Jones explains himself. 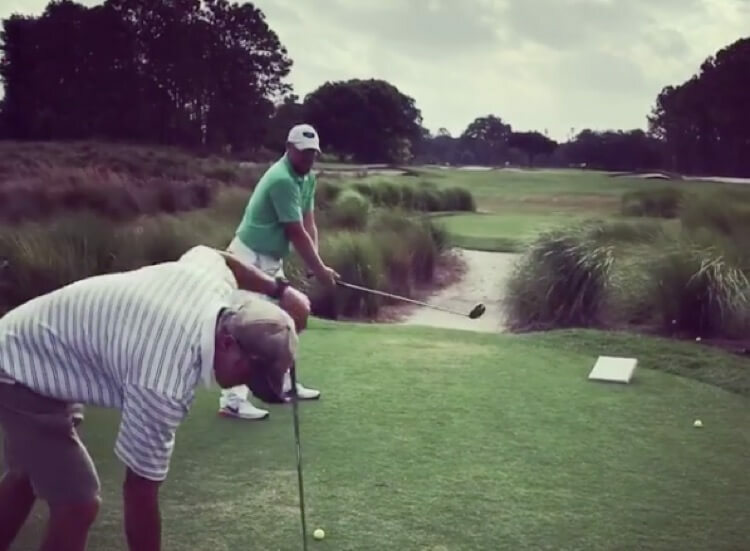 Former Green Bay Packers quarterback Brett Favre got in some trick shot golf action this week. He did not dress for the occasion. 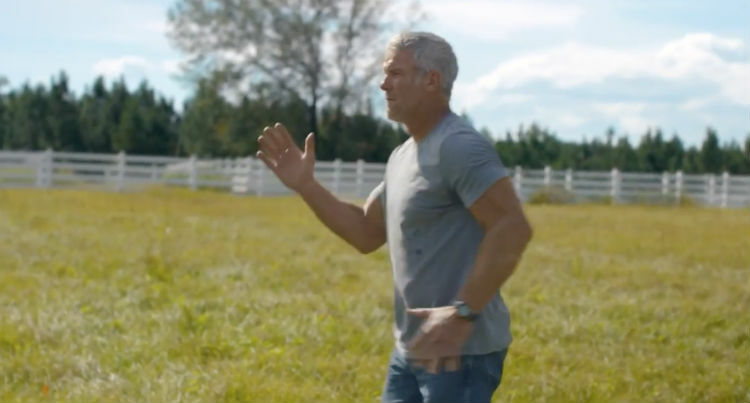 Former Green Bay Packers quarterback Brett Favre can still make all the throws. That was on display earlier this week. So what about a comeback? 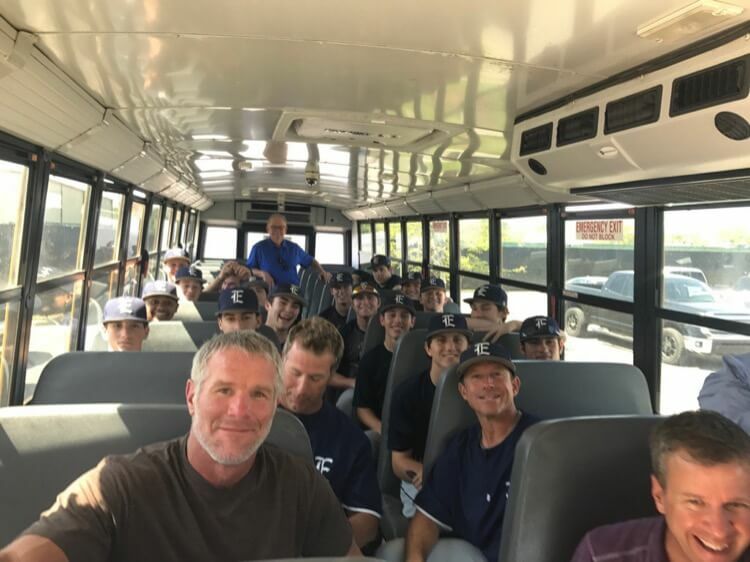 Former Green Bay Packers quarterback Brett Favre was in Baton Rouge, where he threw some picks to some young DBs and surprised a high school baseball team. 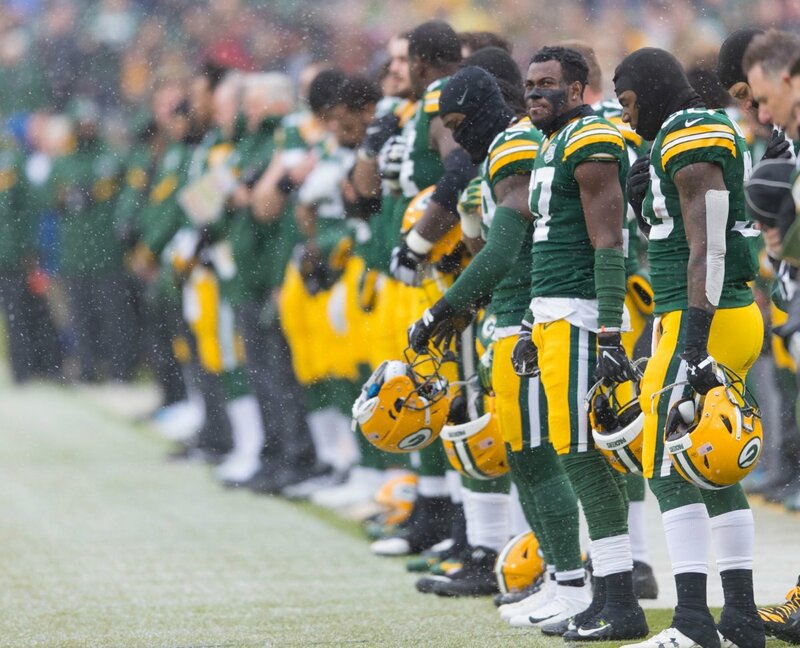 Green Bay Packers quarterback Aaron Rodgers posted a great tribute to Packers fans, thanks to Bill Snyder. Brett Favre and Andre Rison also chimed in. Now we know what those weirdo Brett Favre commercials were all about. 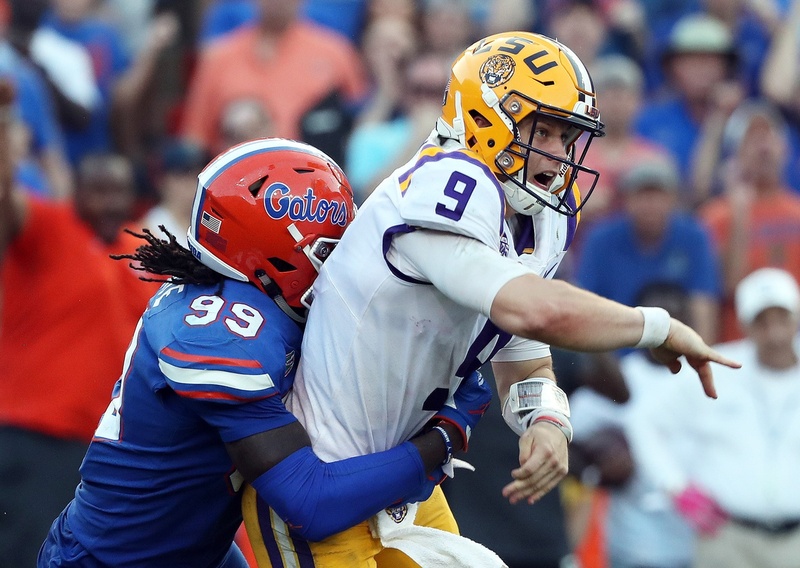 Those interceptions weren't his fault. Check out the latest installment here. 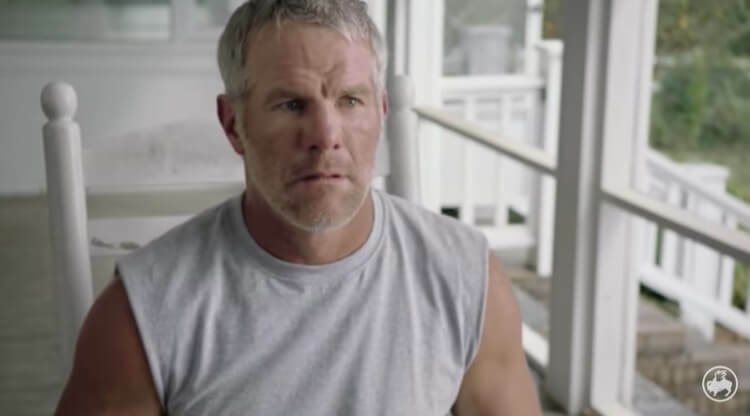 You may have missed it because you were seething with anger, but Brett Favre has some strange new commercials. They make little sense, but here they are. 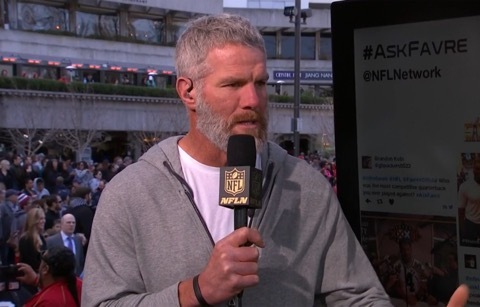 Who does Brett Favre like in the playoffs? 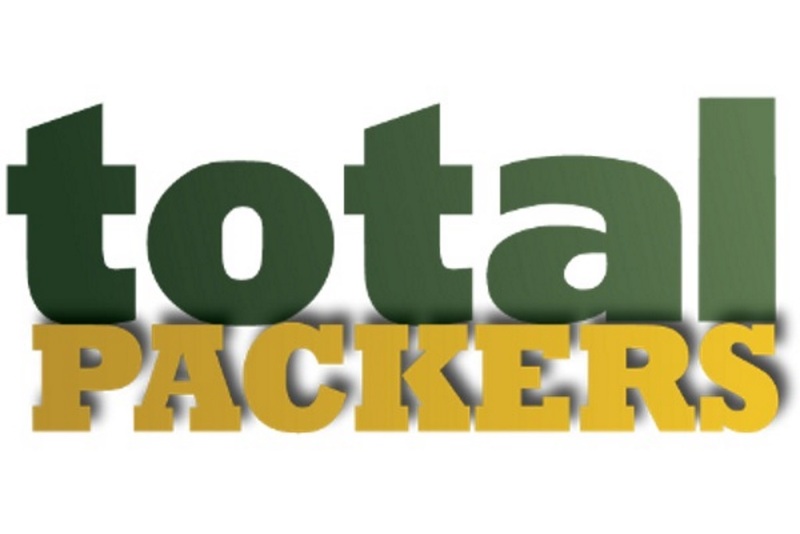 Why, the Green Bay Packers, of course. 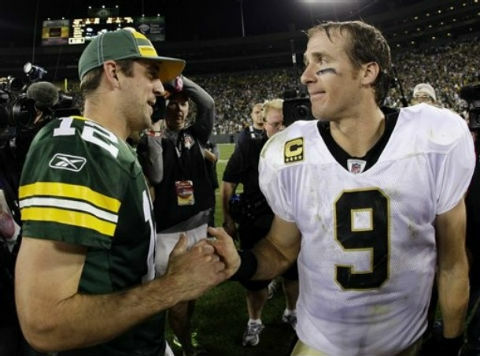 Here's why Favre is picking his former team to win it all. 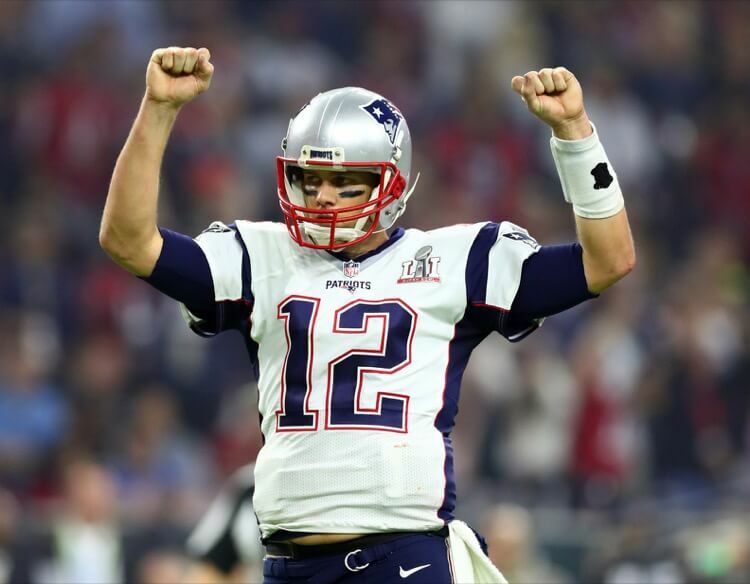 Former Green Bay Packers quarterback Brett Favre emerged from the bush to say some kind words about New England Patriots quarterback Tom Brady. Here they are. 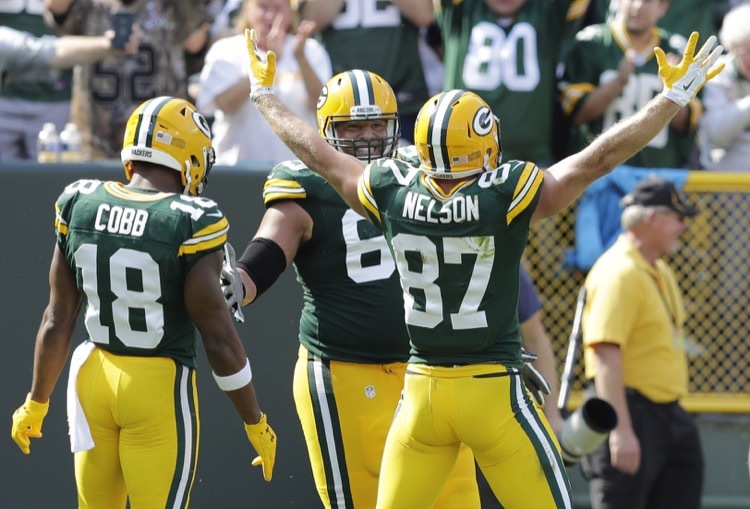 Former Green Bay Packers quarterback Brett Favre says the Packers are still the team to beat in the NFC North, despite their recent struggles. 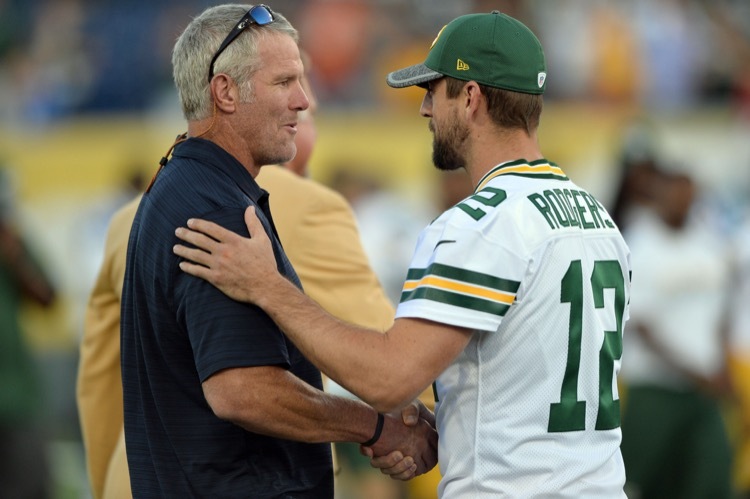 Aaron Rodgers supposedly referred to Brett Favre as grandpa when they first met. 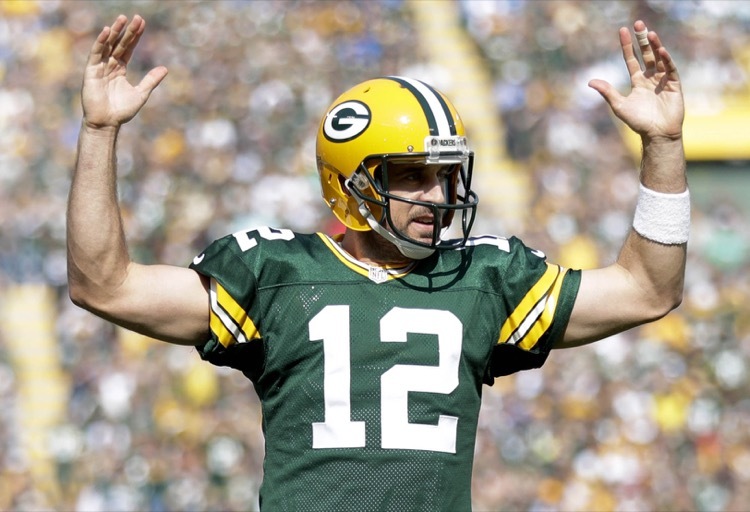 Rodgers says that never happened and calls the Favre book sensational. Their relationship appears to be good now, but a new book reveals that Brett Favre once turned the locker room against Aaron Rodgers. Not surprised. 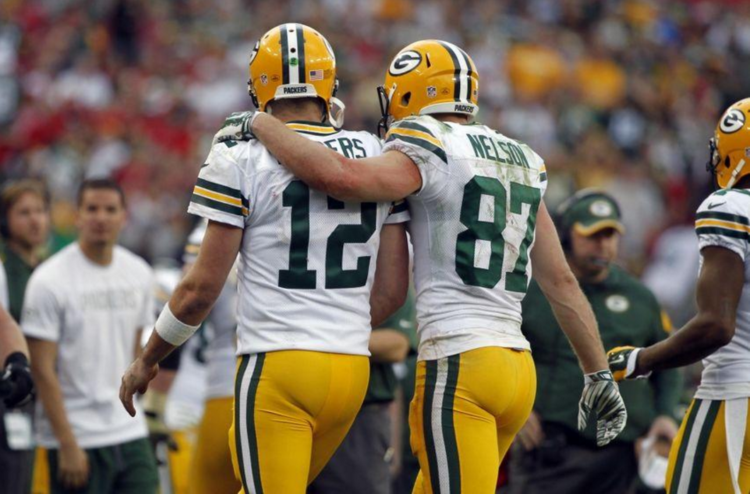 Everyone has an opinion on Green Bay Packers' quarterback Aaron Rodgers' struggles. Count Brett Favre among them. Here's what Favre had to say on the matter.